Probably the world's best Linux logging program. If you are an active ham using Linux, there is probably nothing even close to CQRLOG. We have almost 3000 registered users all over the world. 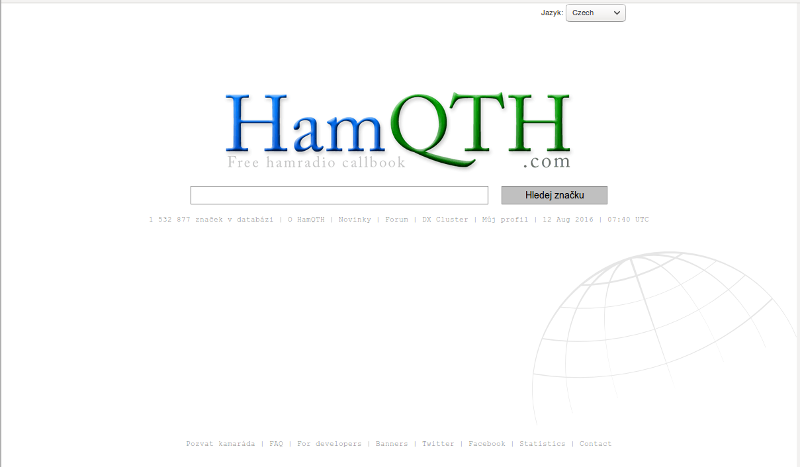 It can control the radio, integrated support for LoTW, eQSL, can upload your QSO to HamQTH, ClubLog, HRDLog.net, band map, RBN monitor and much more. 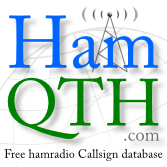 Free callsign database with many other features like recent activity, log search, free XML/JSON API. You can create very nice callsign profile, e.g. look at my own profile. 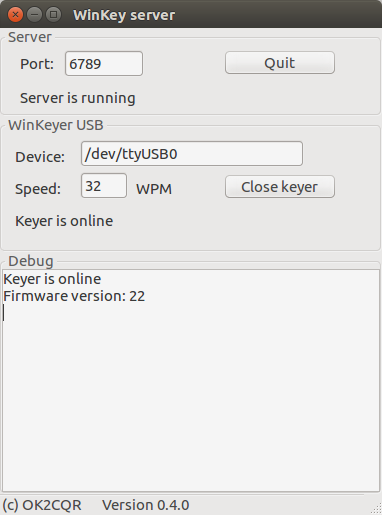 HF propagation to your Linux desktop. It shows propagation data provided by Paul, N0NBH. My small holiday project :). A web application for our small local contest KVPA. Users upload their contest logs, the application does log check, evaluate the contest, show results etc.